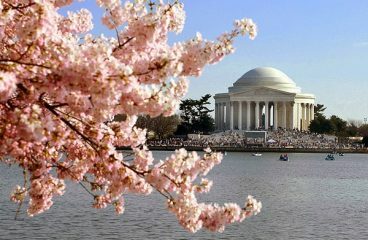 There is much to consider when planning a trip to Washington, DC during the National Cherry Blossom Festival. To speak with an Information Specialist to help plan your trip or to request printed information about the Festival, call 877.44.BLOOM (877.442.5666). 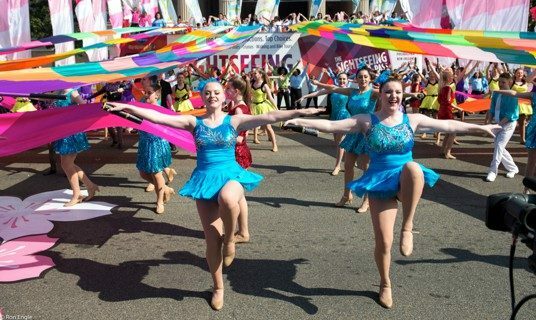 Spend more time experiencing the beauty of the nation’s greatest springtime celebration by getting to know your transportation options. There are a wide variety of options for traveling to the region and throughout the District quickly and easily once you’re here. Check out all of our great resources to help you plan where to stay, where to eat and what to do once you’re here. Get more in Washington, DC when you stay with Hilton. With 66 hotels to choose from across DC, Northern Virginia and Maryland we’ve got you covered from extended-stay rooms to luxury suites. When you book direct with Hilton you’ll receive free WiFi, digital check-in, points towards free nights, and Hilton Honors members get even more. Expect Better. Expect Hilton. We invite you to experience the blossoms from land or water as part of the many special events and tours we have available! 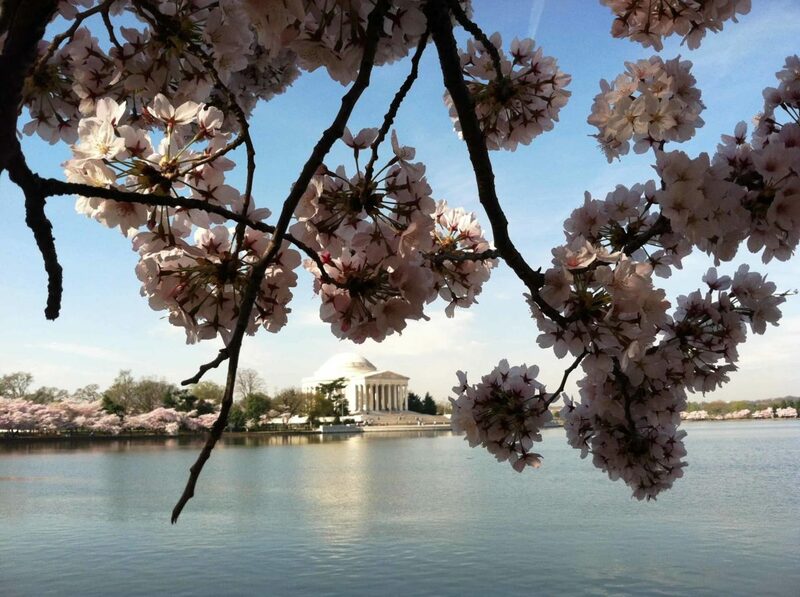 Learn more about the many ways the city will be in bloom during the National Cherry Blossom Festival! From pink lighting and blossom images on iconic buildings, to decals on cars, storefronts, and public transit, there’s a way for all to take part. Make Room For Peak Bloom! NEED MORE INFO? GRAB A GUIDE! Stop by any one of our visitor centers for more information. 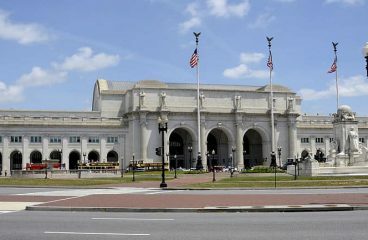 Start your journey enjoying all that the Festival has to offer with a stop at National Cherry Blossom Festival Headquarters at Union Station. Shop for official Festival merchandise – shirts, hats, pins, and more! Also, pick up free information about Festival events and programs. This convenient location offered by the National Park Service and its partners provides free, daily cultural performances on the ANA stage among the cherry blossoms. Find visitor services, first aid, food, souvenirs, books, and more at this location. Park rangers and volunteers will be on hand to answer questions about the Festival and the cherry trees. Visit the National Cherry Blossom Festival tent in the Paddle Boat Parking Lot for fun interactive entertainment, official merchandise, and more. In the District and wondering where to go? 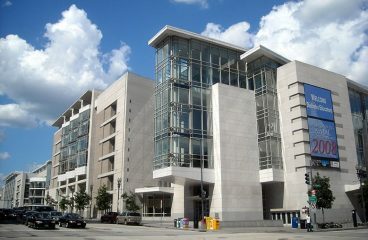 Make the DC Visitor Information Center your first stop. Speak with friendly and knowledgeable staff to answer all your questions, and receive free festival event schedules, tourist maps, city guides, sightseeing tips, and restaurant and hotel information. Have a question or comment for us? We want to hear from you! The National Cherry Blossom Festival, Inc. is a 501(c)(3) not-for-profit organization dedicated to promoting the beauty of nature and international friendship through year-round programs, events, and educational initiatives that enhance our environment, showcase arts and culture, and build community spirit.